Noggin seems interesting. 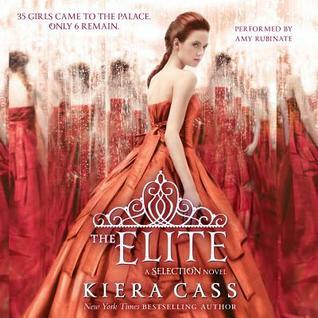 I need to get past the cover- and the plot- and maybe I'll like it! Well, Noggin will certainly go on my list, Beth. It sounds great, & thanks for Pardon Me, too. Looks cute. 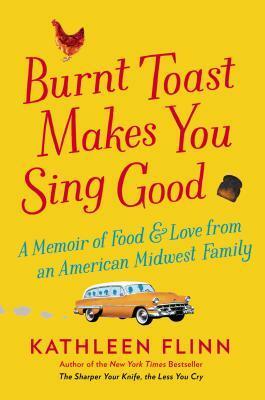 I love the idea of Burnt Toast, too. I've had students write favorite food stories before-always a pleasure & they don't lack words to write, have many stories to choose from. Thanks! Just read your review of the Lea Michelle book. Thanks for sharing your thoughts. My 12 year old loves Lea, but I don't think I'll get this for her. I don't love the focus on appearance. 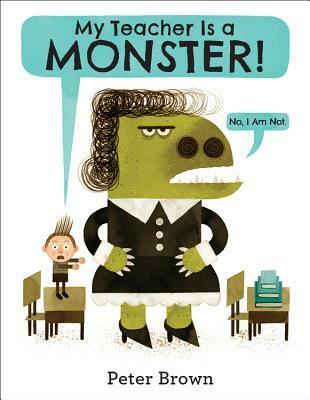 My Teacher is a Monster is waiting for me to pick it up at my library. I just requested Pardon Me because of your review. Anything like Jon Klassen's books sounds good to me. Thanks Beth! 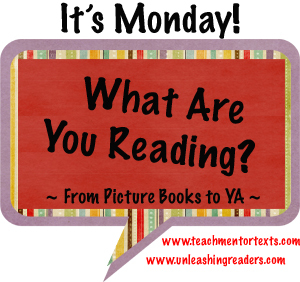 Intrigued by "Pardon Me" - my students fell in love with "This is Not My Hat" last year. So pleased that you liked Noggin so much. 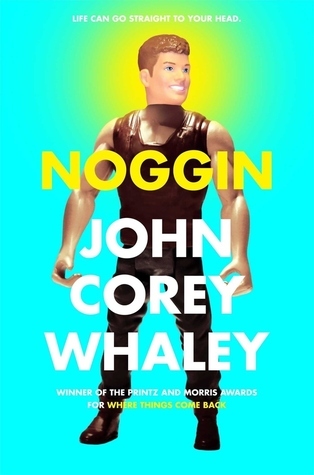 I LOVED Where Things Come Back and Noggin just came in at the library for me - I will be reading it soon. 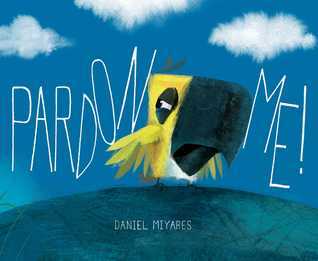 Pardon Me is a picture book I really want to read. Love the cover! Pardon Me looks really good, but it's not at my library. May have to purchase that one since I loved I Want My Hat Back so much! Noggin looks so good! 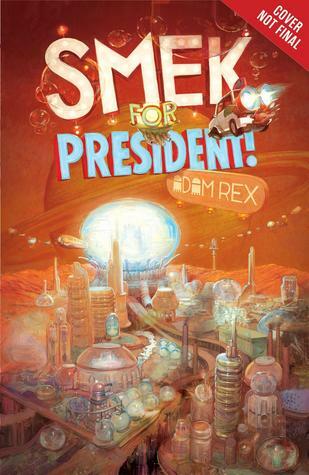 I liked his last book, so I want to get this one. I need to check out Pardon Me and My Teacher as I love Peter Brown and Hat Back. Yours is the first review I've seen on Noggin. I've been eyeing it on the shelf at my tiny local library--will have to check it out next time I'm in. Really want to read the new Peter Brown--love his work so much! I know just what you mean about favorite audiobooks. I am thinking about getting an Audible subscription just so that I can listen to books 2 and 3 of Laini Taylor's Daughter of Smoke & Bone series on audio because I love the narrator so much! Your instagram is a tease for me, and then I come on here and enjoy the full reviews! I added Noggin to my list after seeing your positive comments. 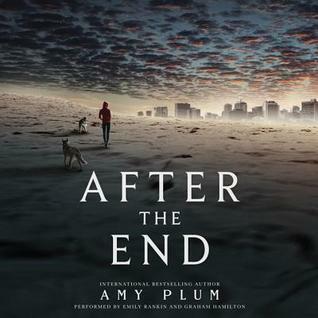 I wasn't drawn to the premise of the book, but you've changed my mind!